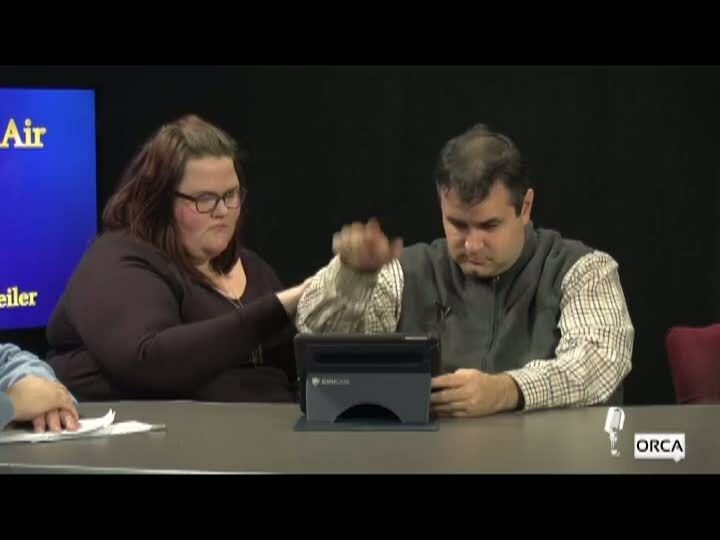 Abled and On Air - "Communications Alliance and Augmentative Communication." Guests: Conor Cleveland, Jessica Niczyporowicz, Kristofor Medina, Annabelle Trayah. Hosts: Lawrence & Arline Seiler. Recorded January 5, 2019.